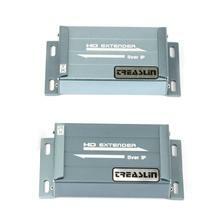 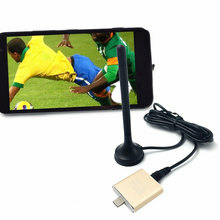 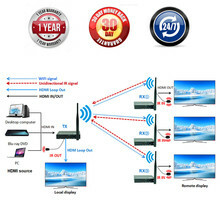 1,Signal enhance technology ensure 150meters transfer distance over CAT6 cable for 1080P FULL HD. 2,Powerful processing capability keep lower video latency < 150ms. 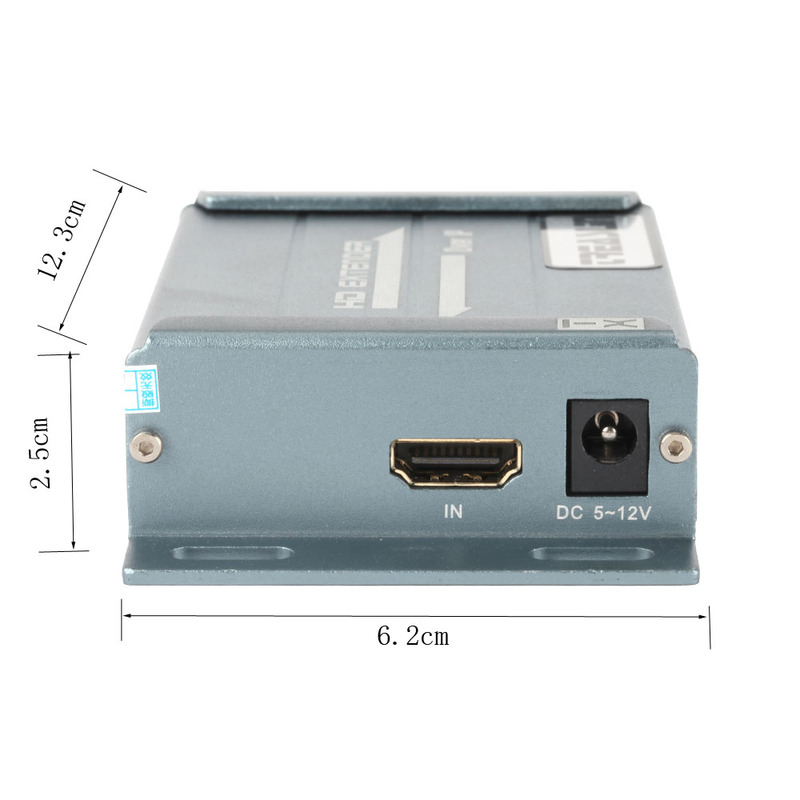 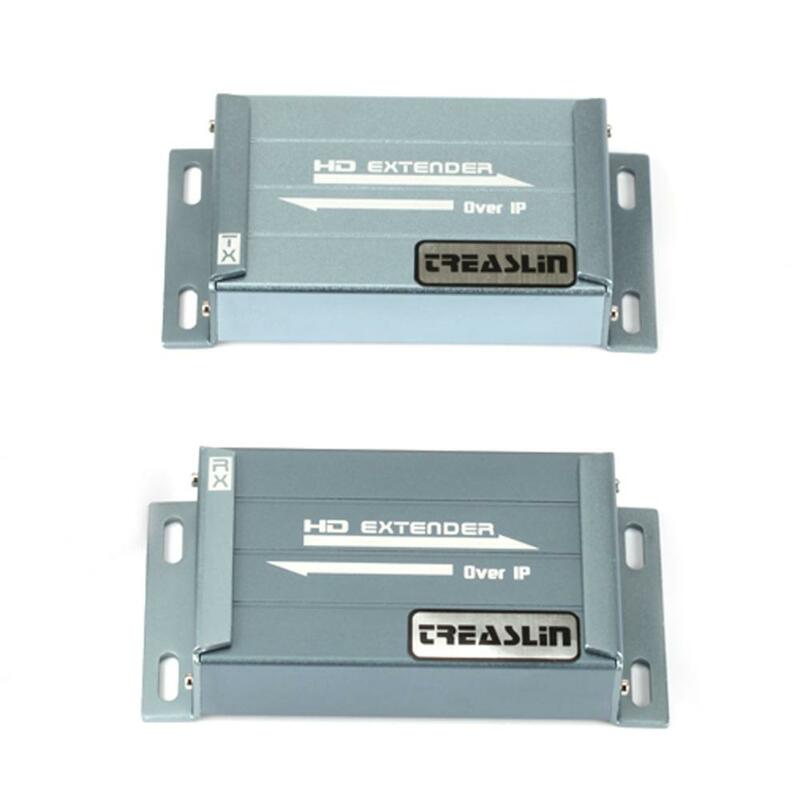 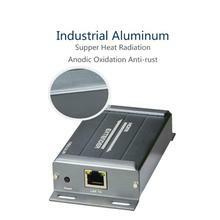 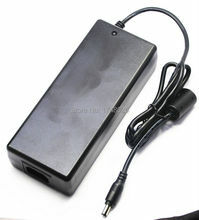 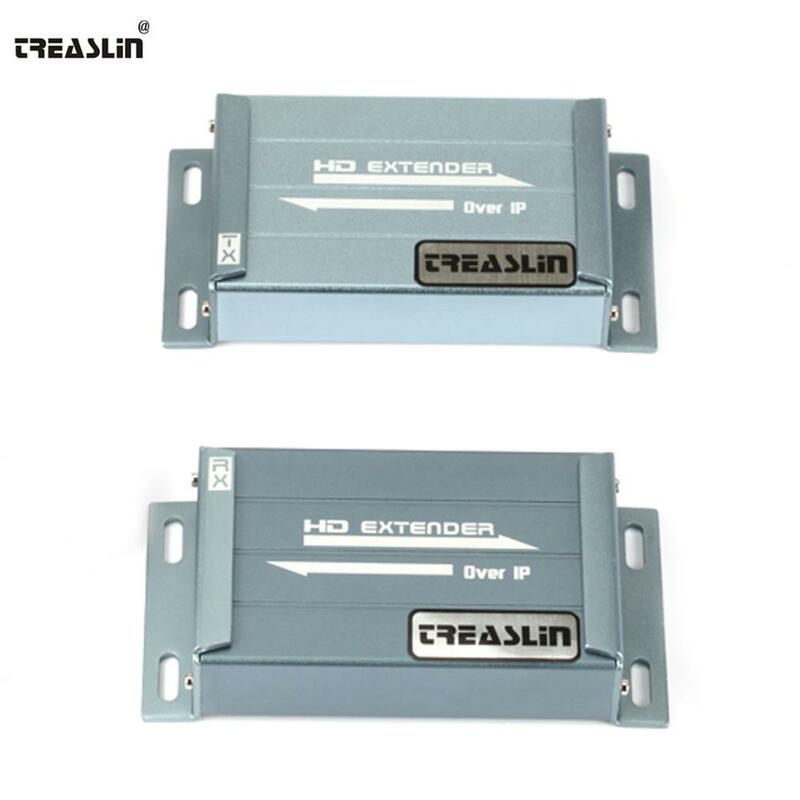 3,Extend transmit distance to 20Km over cascaded Ethernet switch/router. 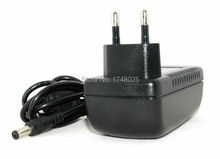 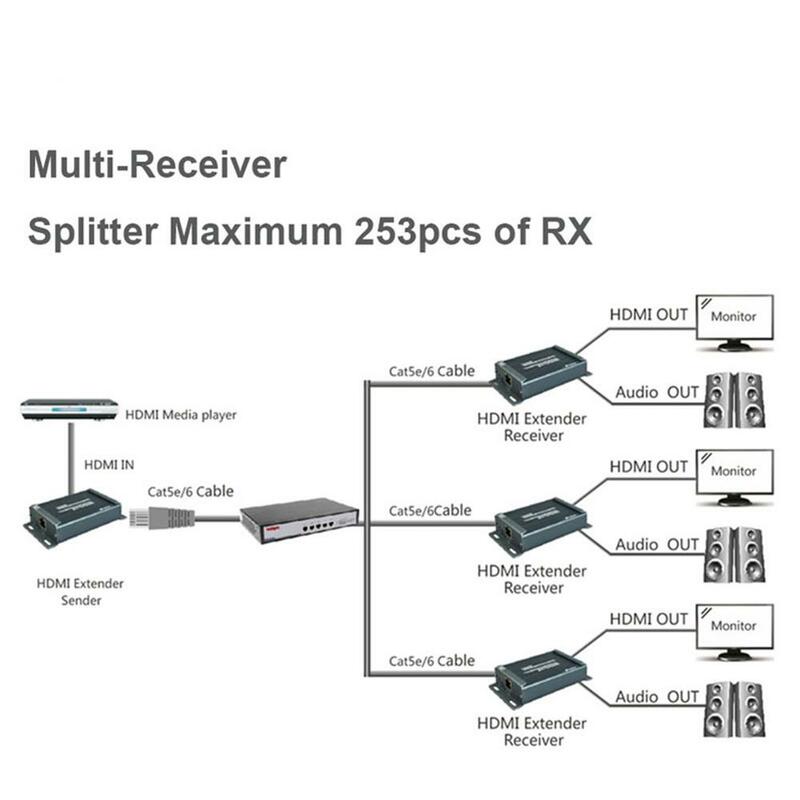 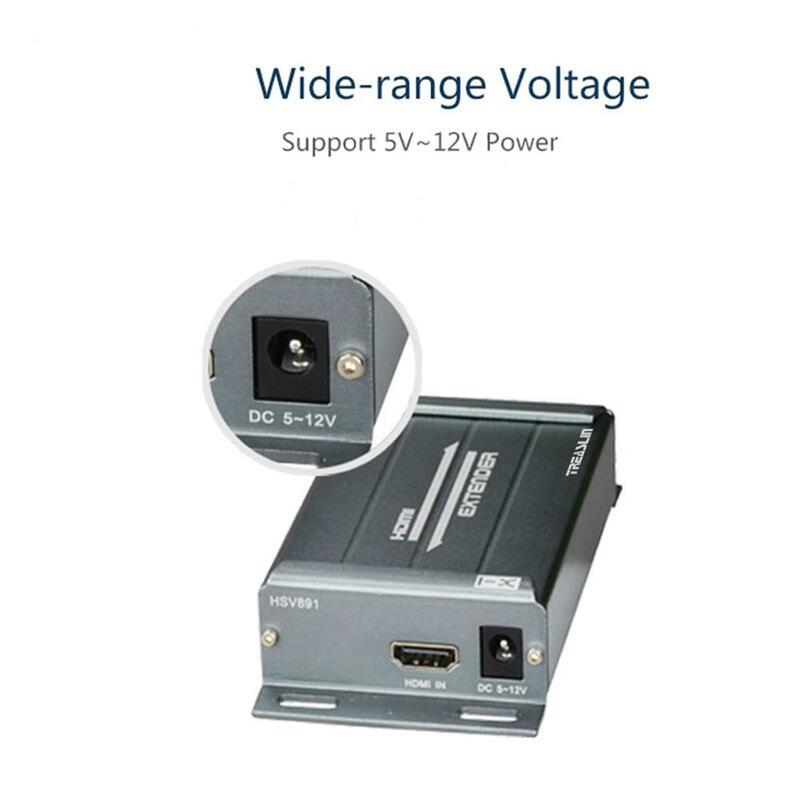 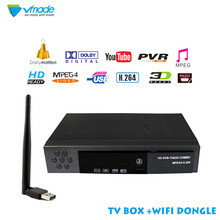 4,Broadcast mode transmit HDMI signal from one source to multiple receivers. 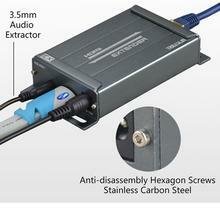 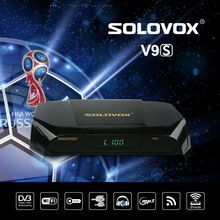 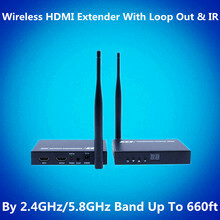 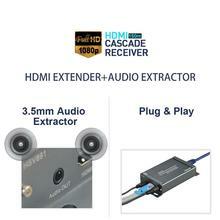 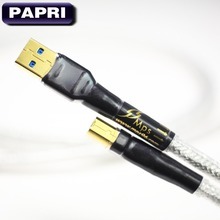 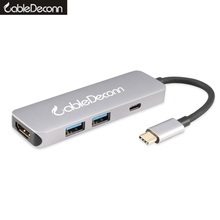 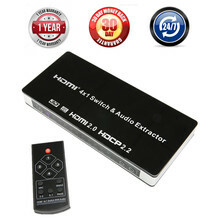 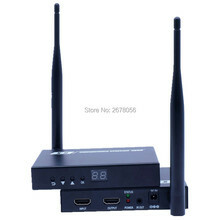 5,Integrated HDMI audio extractor output HDMI audio.